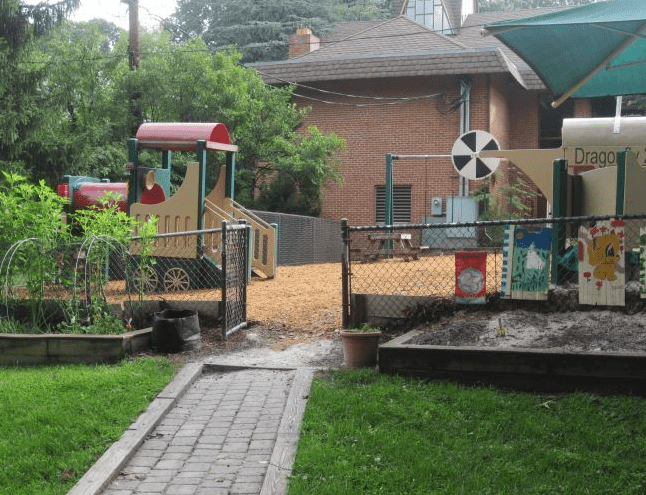 For parents in Mclean, who are looking for an alternative to traditional kindergarten for their children, kindergarten Montessori schools are an amazing solution. Sitting in desks all day, going over worksheets, isn't a good way for anyone to learn. Montessori kindergarten, on the other hand, can offer some amazing advantages for your student. 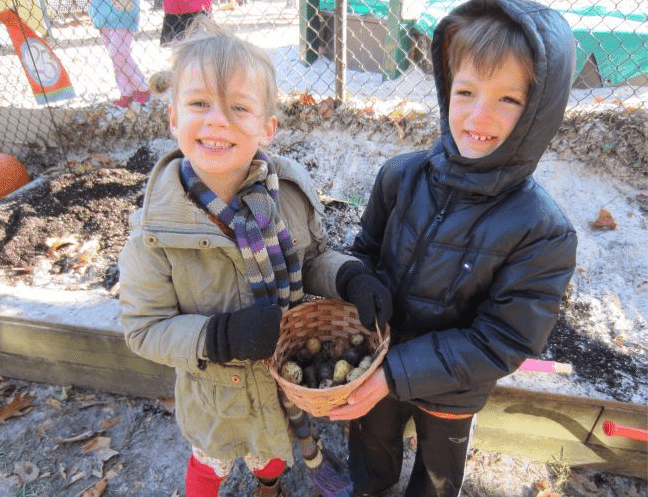 In a Montessori setting, it's understood that learning doesn't always happen on the teacher's schedule. 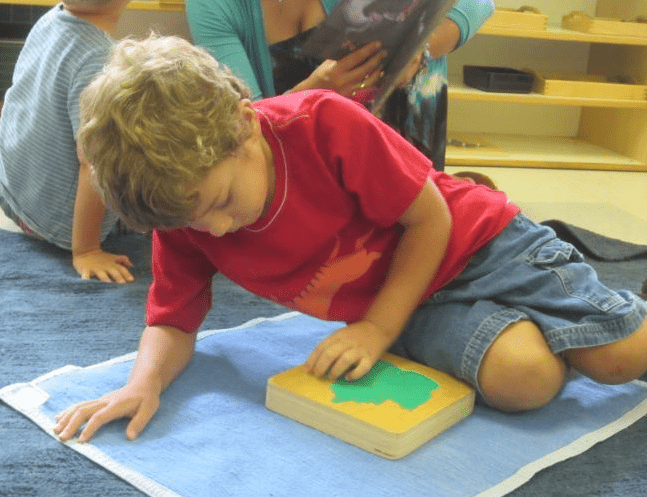 When you send your child to a Montessori school, you'll know that when your child becomes fascinated by a new concept or subject, they'll be able to explore it fully. Your child will learn to love learning. Far too many students develop their hatred for school beginning at a very young age. They dread going to school in the morning and are excited when they're finally able to come home in the afternoon. When you send your child to a kindergarten Montessori school, on the other hand, you'll know that they'll be encouraged to love learning. 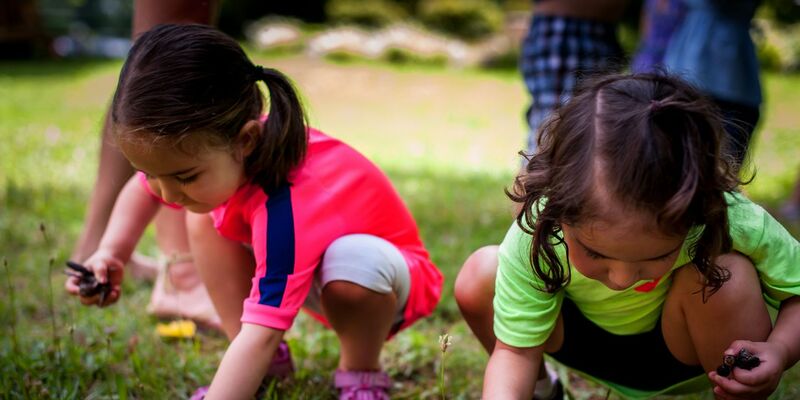 They'll be able to pursue learning that is of interest to them, enjoy hands-on activities, and embrace their unique educational process. Your child will be treated as an individual. One of the biggest drawbacks to many public schools is the fact that they're unable to view children as individuals. Instead, children are expected to follow along with the rest of the class, never issuing their own opinions or engaging in any sort of creativity. That's not what you want for your children, and that's why kindergarten Montessori school is the perfect alternative. 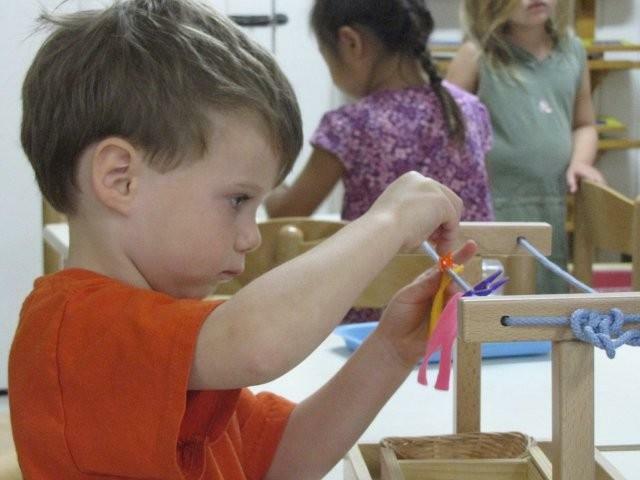 In a Montessori setting, it's understood that your child is an individual. They'll be able to learn and grow according to their unique needs, rather than being forced to adhere to the pace set by the rest of the class. It's amazing how many teachers are utterly inflexible, refusing to bend even the slightest degree to accommodate a child's needs. In a Montessori classroom, you can enjoy the confidence that comes from knowing that teachers are flexible and willing to work with your child's needs. Learning focuses on the child, not on the convenience of the educators. The entire Montessori classroom is designed with the needs of the child in mind. Furniture is sized especially for them. Books, manipulatives, and other supplies are down where the children can reach them instead of being on a shelf that is only accessible by an adult. By focusing first and foremost on the children, the teacher creates an atmosphere of safety and respect that will help your child improve their education by leaps and bounds. Teachers guide rather than lecture. Kindergarten students don't learn well when they're sitting in desks, listening to someone lecture about what they're supposed to be doing. They learn best through hands-on activities, actively engaging their motor skills as they work through the learning process. The key to a Montessori education is that teachers are there to provide guidance, not to lecture. While there will be plenty of whole-class activities and opportunities for collaborative learning, the teacher is there as a facilitator, not as a dictator. Creativity is encouraged. 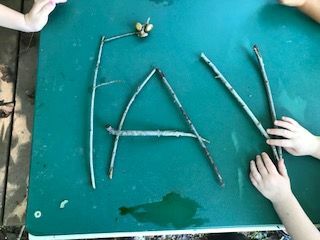 Children are naturally creative, and creative problem-solving skills will carry them much further in life than learning how to repeat rote information. Unfortunately, many public schools choose to focus on information over creativity. In the Montessori classroom, creativity is encouraged and children are able to develop their problem-solving skills as they learn. 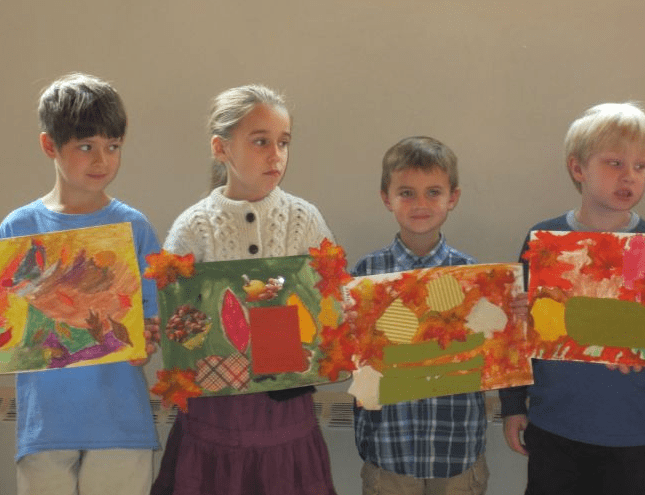 If you think a Montessori education might be right for your child, contact us today. 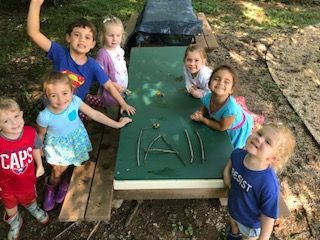 We'll help you understand exactly what makes a Montessori education different and how those differences can be an advantage for your child.